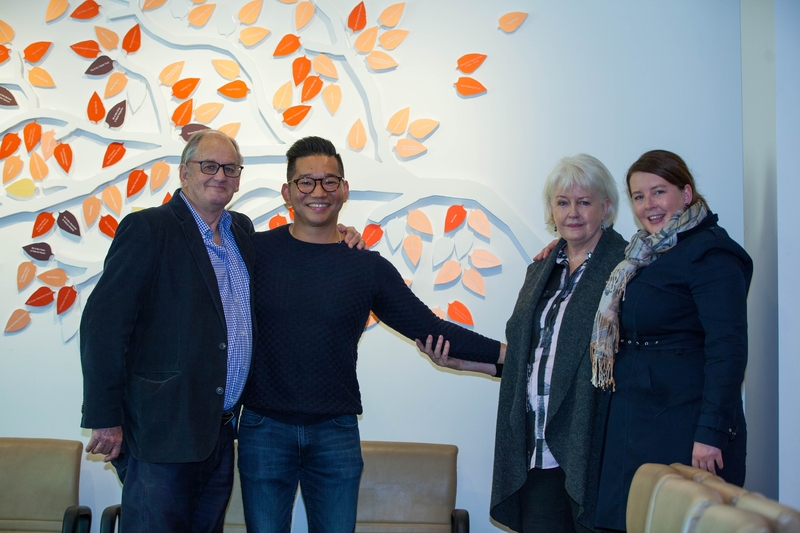 The Leske family and Ben’s husband Khang, are overwhelmed by the support they have received, in continuing Ben’s wish to try and find a cure for brain cancer. Thanks to kind donors they have succeeded their ambitious fundraising target and raised a staggering $87,636. These funds will be used to support Dr Lucy Gately’s vital research to try and understand what’s different about the 15-20% of people who are long-term survivors of Glioblastoma (GBM) and how this survival rate can be increased. It will also support the expansion of a clinical trial by Professor Jennifer Philips to provide early palliative care for 40 GBM patients and their carers at St Vincent’s Hospital. St Vincent’s Hospitals work would not be possible without the support of our donors whose generosity enables us to continue to achieve the very best in patient care to people from all walks of life.